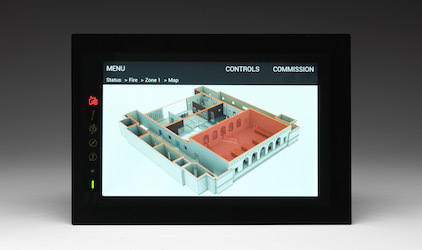 The HD touchscreen remote control terminal and repeater with Active Maps. Learn about EN54 Part 13, and why you should specify it in your installations. Does Your System Measure Up?